We’re pleased to be featured in the February issue of Mission Critical Power magazine – the leading voice for professionals operating in critical sites. In the article, our technical sales manager John Hargreaves explains why noise control must be a vital consideration during any Combined Heat and Power (CHP) installation in heavily regulated critical sites such as hospitals, hotels and universities. As one of the UK’s leading manufacturers of advanced industrial, commercial and environmental noise control systems, we have extensive experience of operating in mission critical environments, and a long history of treating noise emissions from CHP and power plant. 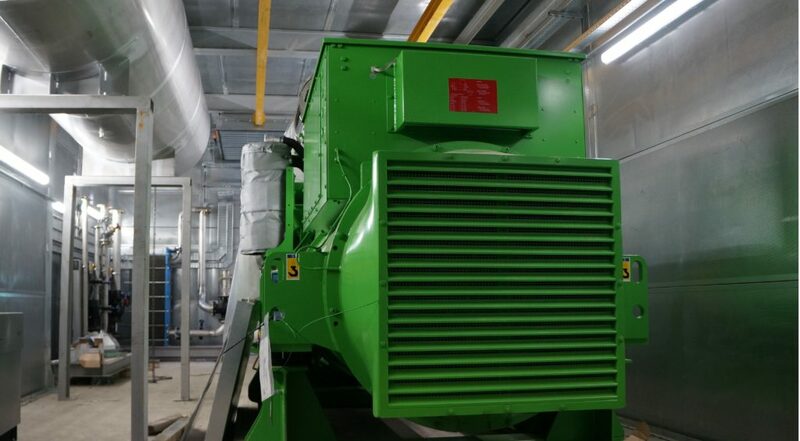 In Mission Critical Power, John explores some of the importance considerations to make when designing and installation innovative noise control solutions of this nature for CHP systems.